If you’ve never practiced martial arts before, you might think it’s all about combat and violence. But that couldn’t be further from the truth. People who practice martial arts are better at avoiding and resolving a conflict. They end up in fewer physical and verbal altercations because they’ve practiced and trained in ways of avoiding them. Sure, in martial arts class, students practice blocking and striking. But so much more goes into learning martial arts, and those who practice it build up a large skill that helps them avoid and resolve problems. 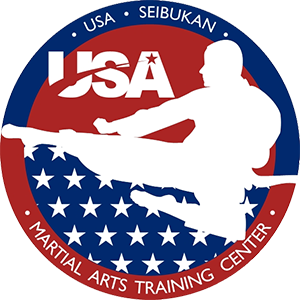 To explain, we’ll give you some examples of the skills martial arts students have and how they can use them. When you practice martial arts, you hone your ability to concentrate and direct your attention. This allows you to notice nonverbal cues and maintain your awareness in situations that could turn tense. When you’re alert and able to see threats before they blow up, you’re in a position to avoid them altogether. Picture this. You’re walking out of a theatre talking about the movie you just saw with your family. You notice a couple of people standing in the shadows along the side of the building. You practice martial arts, so you naturally scan the situation and observe the couple’s body language. What you notice makes you steer your family directly to the car. If you didn’t practice martial arts, you’d probably be distracted by your family’s conversation and unaware of your surroundings. This lack of observation could lead to an uncomfortable confrontation. Practicing martial arts also gives you the ability to manage your emotions and maintain self-control. In a tense situation, you’re able to remain relaxed and not respond in anger. This holds true even for children! With the skills you learn in martial arts, you don’t need to react when you’re provoked. Instead, you can respond appropriately and in a way that diffuses the situation. Here’s our next scenario. It’s the beginning of the school year, and your son has a bully in his class. Bullies like to pick on students who are easy to intimidate, but since your son takes martial arts classes, he’s not usually a target. When the new kid pushes your son in the hallway, your son has the emotional control to walk away from the aggression without reacting. The bully decides your son isn’t a rewarding target because your son doesn’t react to provocation. When you practice martial arts, self-confidence and self-assurance become an inward strength that doesn’t need outward validation. 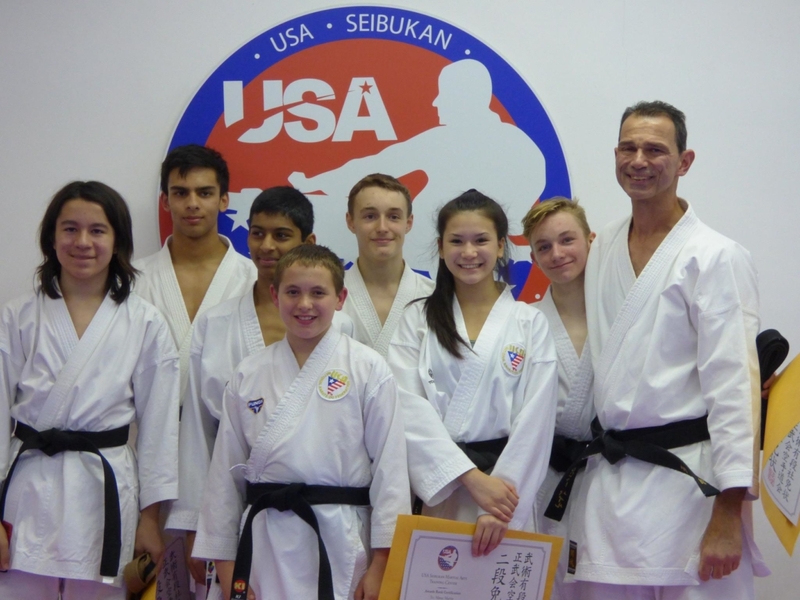 Martial arts classes are a lot of work, and sticking with them gives students the opportunity to grow and prove themselves in the things that matter- like honor, etiquette, mental toughness, tenacity, discipline, and teamwork. Therefore, when someone speaks against you, you know it has no bearing on who you are as a person and you’re able to shrug it off. This is our final scenario. Your daughter sometimes hangs out with a group of mean girls. They weren’t always mean, but puberty seems to have made them less kind than when they were young. After dinner one night, your daughter leaves her cell phone on the counter. As you pick it up to bring it to her bedroom, you see a text come across the screen that upsets you. In it, one of the girls says something unkind about your daughter’s weight. In the past, that would have upset your daughter, so you’re worried. But when you show her the text, she assures you she’s not upset. She’s been taking martial arts classes since the beginning of the year, and she’s had a couple of belt promotions already. She knows she is strong and capable, and the words of her classmate can’t impact the inner confidence she’s built. As you can see, martial arts really do have the ability to make you better at managing and avoiding conflict. This is true for both children and adults. There are so many benefits to taking martial arts classes, and the stories we shared here are just a very small representation of all the life-changing stories we hear from our students. If you’re interested in learning more about the many benefits of martial arts and how our classes can change your life, join us for a free trial class.